John Brown; 2018 Report 3. SHUFFLEBOARD PROGRESSES. 2018 10 24. 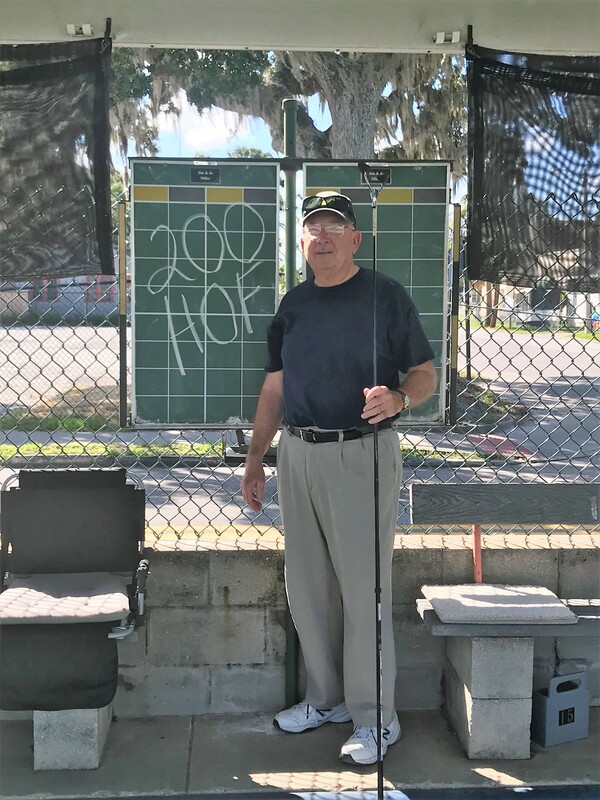 Monday Oct 29, FL –A-2 at Sebring, Any Amateurs/Any Doubles, 75 points.
. Correction: Last week’s article mistakenly named Steve Slaughterbeck as my partner, 1st Consolation at FL P-2A at Avon Park. Apology to Stan Kowalewski, my actual partner there.